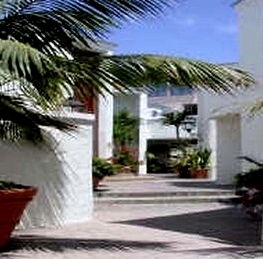 303 Coast Blvd Condos are a Spanish-style La Jolla condo across the street form the Pacific Ocean. Only a few units with the great Ocean views. Gated with underground security parking. Well maintained common area with no real amenities in the complex. 303 Coast Blvd floor plans range from approximately 1,000 to 1,243 square feet. 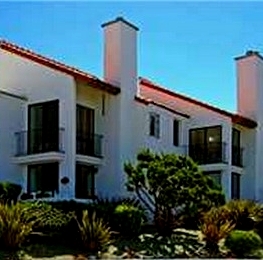 303 Coast Blvd consists of two bedroom floor plans. 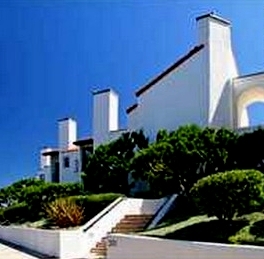 There are 22 condos in the 303 Coast Blvd. 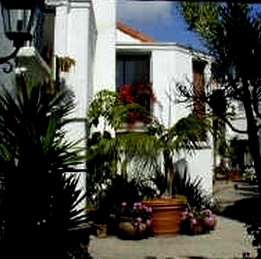 Walk to the Village of La Jolla with its restaurants, shops and other attractions La Jolla is famous for. This Building is across the street from my favorite surf spot, “Hospitals”. The sunsets here in La Jolla overlooking the ocean are tremendous. 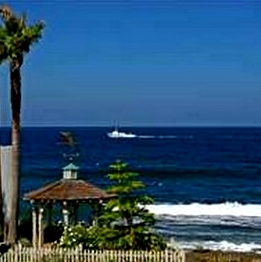 Many of the 303 Coast Blvd Condos come up for sale throughout the year in La Jolla, San Diego. Sign up for our Condo Watch Program and be the first to know when a 303 Coast Blvd Condo comes up for sale.